Celebrated journalist, author, and teacher Patricia Wells reveals the secrets behind the legendary truffle in this charming cookbook featuring lush colour photographs and sixty delectable recipes. 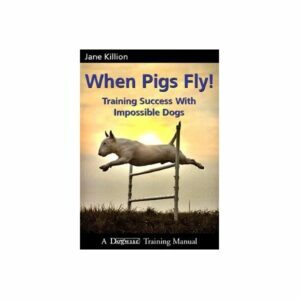 What delicacy is more revered or less understood than the black truffle? Its scent is heady, its flavour sublime, and lovers of truffles are just as fascinated by the history, lore, and mystique of truffle-hunting as they are eager to eat the truffles themselves. 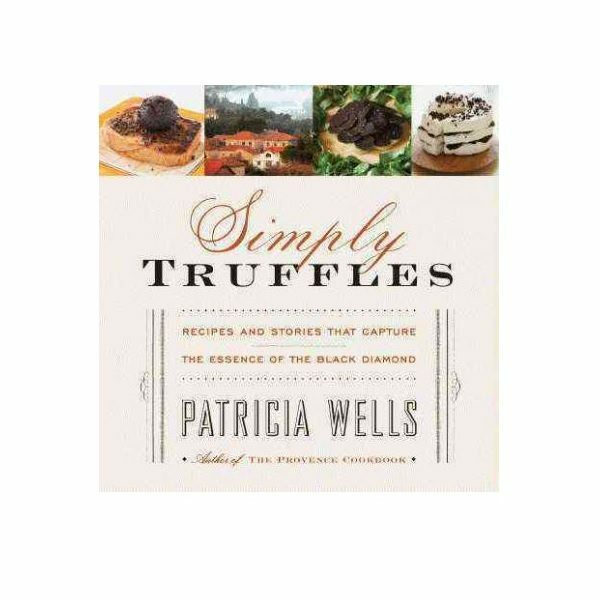 Patricia Wells explores the subject in depth, explaining how to capture the true flavours of this rarity, examining what to do with a single truffle, expanding and embellishing its extraordinary aroma, texture, flavour, and pure gastronomic pleasure. 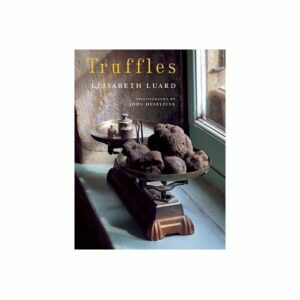 Drawing upon twenty-five years of hands-on research in Provence, the modern world’s capital of the black truffle, she offers sixty tried-and-true, well-tested recipes that capture the truffle’s exceptional and complex flavour. Enjoy Creamy Polenta with Truffles and Poached Eggs for a weekend brunch. Dine on Seared Duck Breast with Truffled Sauce Poulette or Truffle Risotto with Parmesan Broth. For casual entertaining, try Pecorino-Romano and Truffle Pizza. And for a wonderful cold winter evening, whip up a batch of Pumpkin Soup with Truffle Cream, Curry, Pumpkin Seed Oil, and Truffles. In addition to her recipes, Wells provides a range of menu suggestions and wine pairings, perfect for serving food with just a hint of truffle flavour or preparing a holiday feast for friends and family. 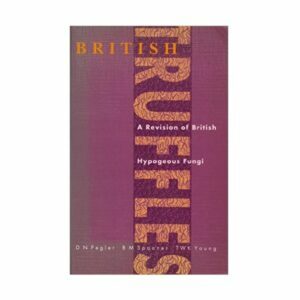 The story and folklore behind the pursuit of truffles round out this extensive cookbook – perfect for connoisseurs and novices alike.